Presidential election: who will be Brazil’s next president? Congressional races: what will be Congress’ outlook for the next four years? Gubernatorial races: the new leaders of Brazil’s federative units. We will have special guests live. 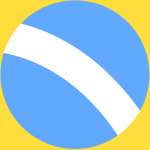 Send your questions to [email protected] or during the live podcast! 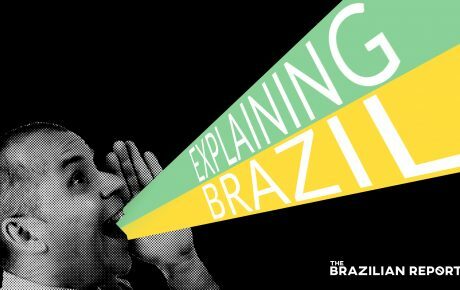 Explaining Brazil,is a weekly podcast about the most pressing issues in Brazil, ranging from politics, to economics, to social issues. 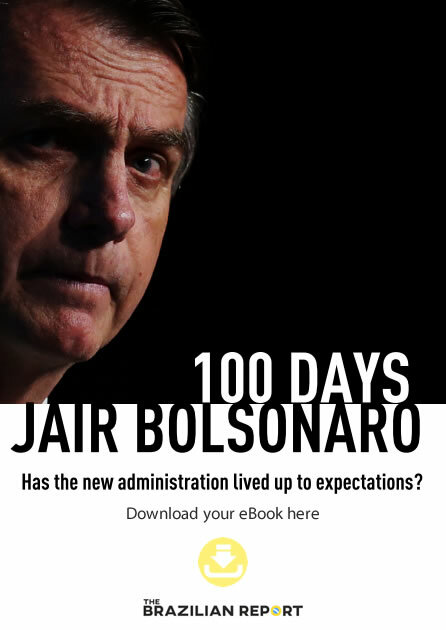 If you like our content and want to support independent journalism, please subscribe to The Brazilian Report.